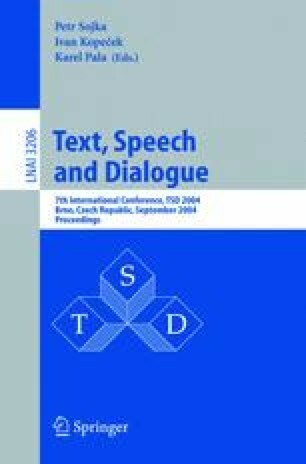 This paper presents a database designed to extract prosodic models corresponding to emotional speech to be used in speech synthesis for standard Basque. A database of acted speech, which uses a corpus containing both neutral texts and texts semantically related with emotion has been recorded for the six basic emotions: anger, disgust, fear, joy, sadness and surprise. Subjective evaluation of the database shows that emotions are accurately identified, so it can be used to study prosodic models of emotion in Basque.